Proving the power of having some of Hollywood's biggest names voice their public disgust, the Academy of Motion Picture Arts and Sciences has changed course on their decision to award four Oscars categories during commercial breaks. There will be no tape-delay, and now all categories including Cinematography, Film Editing, Makeup and Hairstyling and Live Action short will be broadcast live. 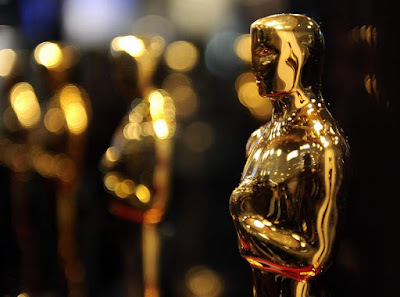 “The Academy has heard the feedback from its membership regarding the Oscars presentations of four awards – Cinematography, Film Editing, Live Action Short, Makeup and Hairstyling. All Academy Awards will be presented without edits, in our traditional format. We look forward to Oscar Sunday, Feb. 24.